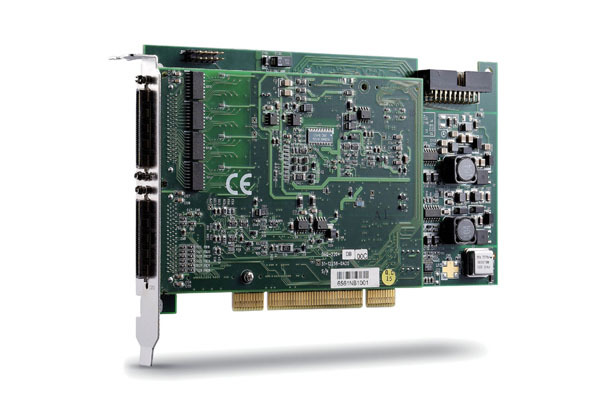 ADLINIK DAQ-2204, DAQ-2205, and DAQ-2206 are high-density and high-performance multifunction DAQ cards. The devices can sample up to 64 AI channels with different gain settings and scan sequences. It makes them ideal for dealing with high-density analog signals with various input ranges and sampling speeds. 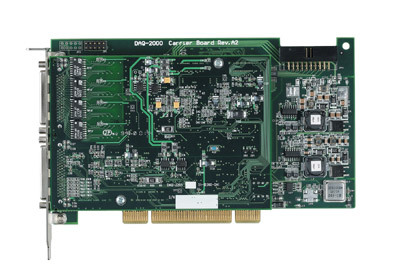 These devices also offer differential mode for 32 AI channels in order to achieve maximum noise elimination The DAQ-2200 series also feature analog and digital triggering, 2-CH 12-bit analog outputs with waveform generation capability, 24-CH programmable digital I/O lines, and 2-CH 16-bit general-purpose timer/counters.